The bountiful natural paradise that is Lake Okeechobee is a world unto itself. Whether you’re ready to dive into that world, or just dip a toe in, The Days Inn & Suites by Wyndham Lake Okeechobee is your gateway. Peace and tranquility await you, so what are you waiting for? 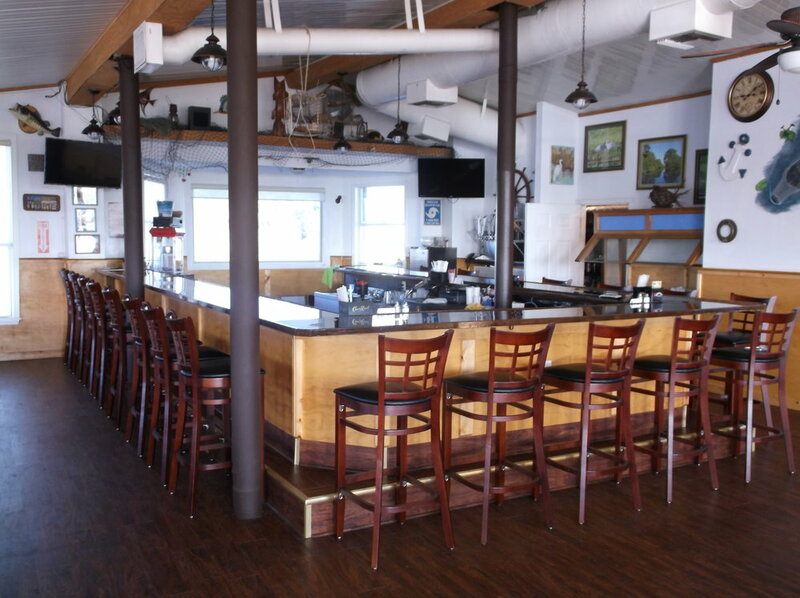 The Boathouse Bar is the only bar in all of the greater Lake Okeechobee area that is actually on the water! 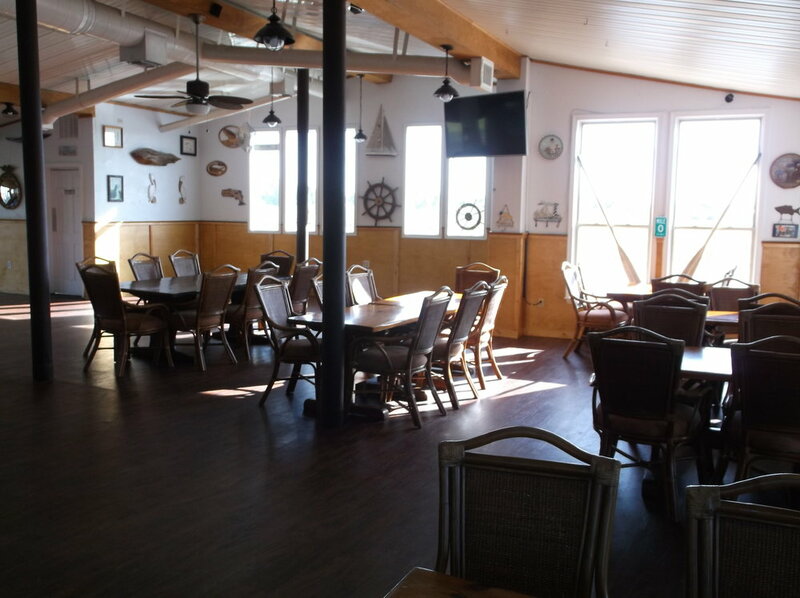 End your days with drinks out on our deck as the sun sets over Florida’s largest lake. 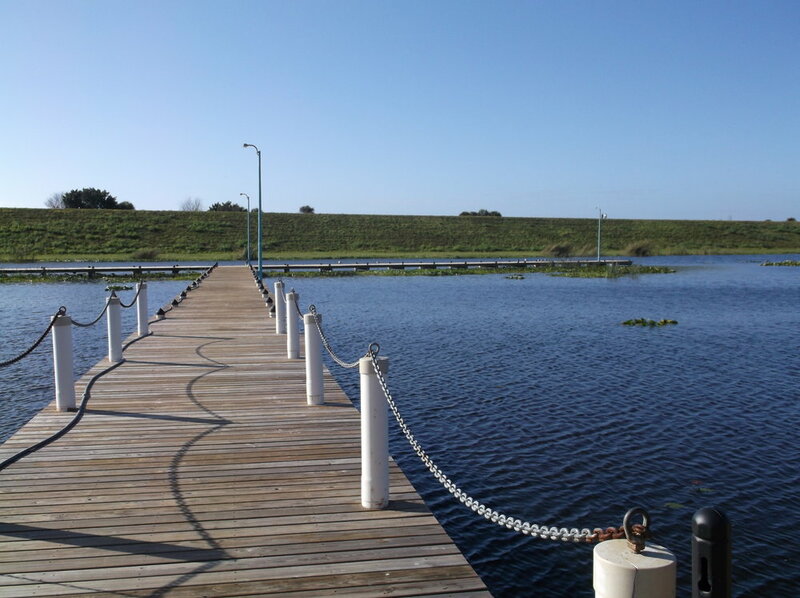 Planning An Event In The Okeechobee Area? 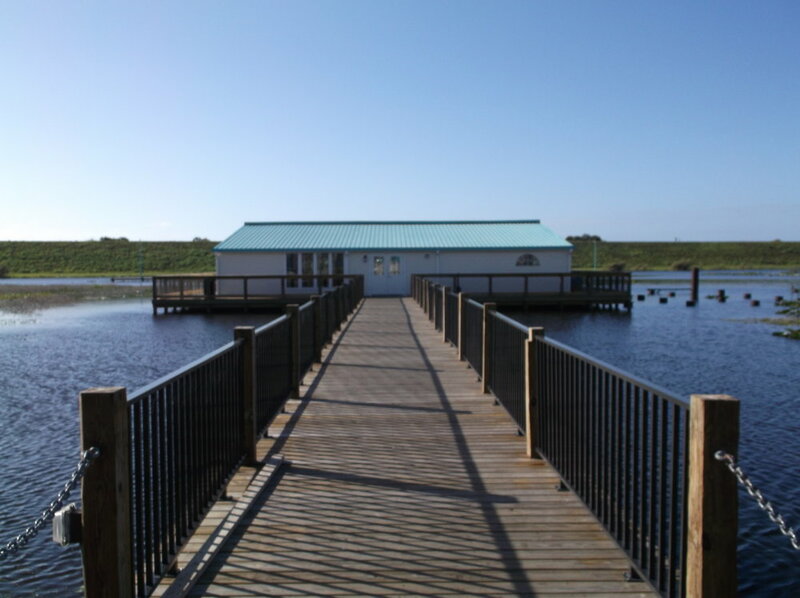 Our Conference Center, Meeting Rooms, and Boathouse Bar are among the premier event centers in the greater Okeechobee area. 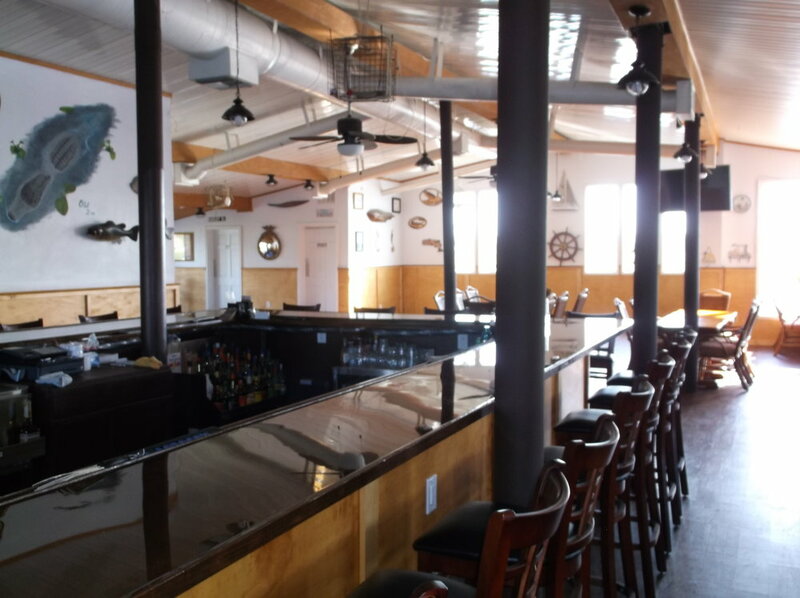 Whether the event you’re planning is large, small, casual, formal, celebratory, or serious, our versatile facilities and friendly staff are well-equipped to help you make it happen.